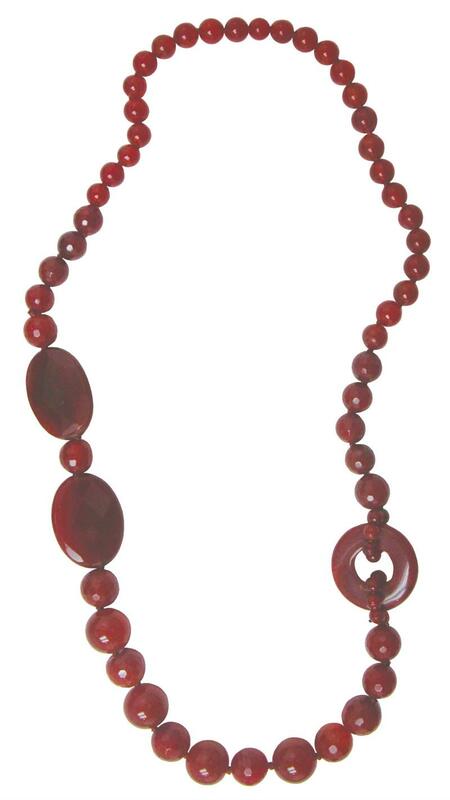 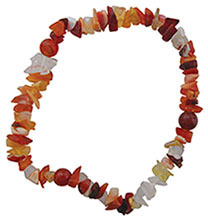 Item #IGM-49503: 28" continuous necklace of 7-18mm round smooth and faceted Carnelian beads accented by two 28x35mm faceted, oval Carnelian beads and a 35mm Carnelian donut. 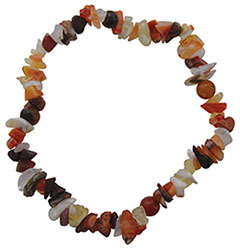 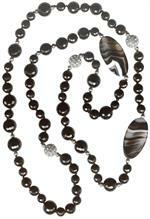 Item #MX-OPC-BSB-750: Mexican Fire Opal nugget and 6mm Carnelian bead stretch bracelet. 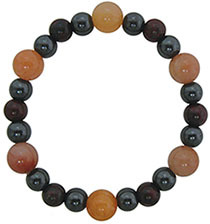 Fits 8" wrist. 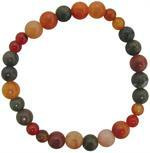 Item #MX-OPC-BSB-6: Mexican Fire Opal nugget and 6mm Carnelian bead stretch bracelet. 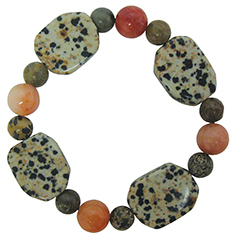 Fits 7" wrist.